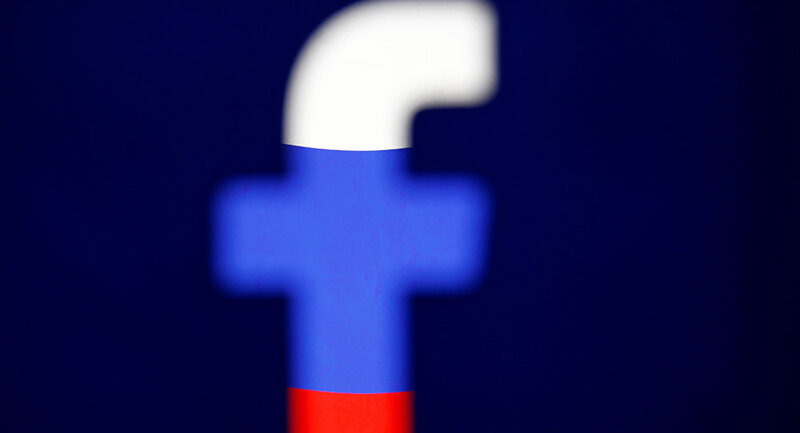 Facebook claims that around 80,000 posts were made over a two year period; which apparently have potentially influenced an estimated 126 million Americans. Colin Stretch, Facebook General Counsel, described the posts as a new type of threat to the companies community building objectives whilst also deriding posts created by so called fake accounts. What Stretch may have overlooked whilst conducting his accusations is that more than 50 percent of said posts came in the aftermath of the US election and not before it. 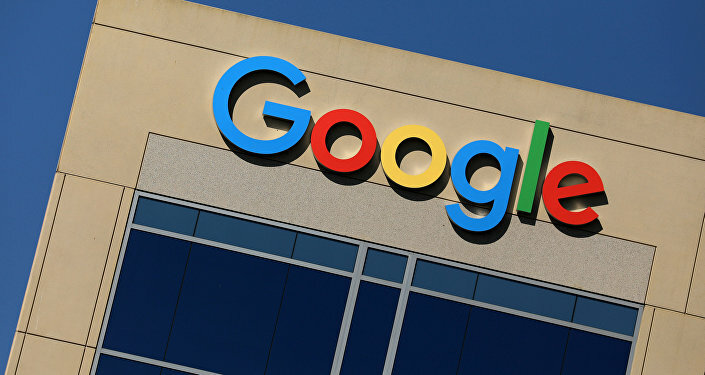 These accusations continue to arise, despite the fact that Google has announced that it had failed to find any evidence of manipulation or policy violations on its YouTube video. Sputnik spoke with Dan Kovalik, author of the The Plot to Scapegoat Russia. Sputnik: Is there any credible evidence whatsoever that Russia influenced the US election campaign via social media? Dan Kovalik: I mean, I don't see it. I think this is all a bunch of puffery, because they have so little of anything else to point to. Sputnik: Why do you believe that the US government has been placing such a large emphasis on Russian involvement? Dan Kovalik: One, I think that there's a very large consensus in Washington that they want Russia as a permanent enemy in order to justify a continued military build-up; and two, I think, you know they are very much interested in undermining countries — like Russia and China as well — that compete with the US globally. Sputnik: How do you think Russia will react to these accusations and could the RT and Sputnik's ban on Twitter be overturned? Dan Kovalik: They've been accused of this now for over a year and I'm not sure they are going to react much. I suspect they've said more or less what they want to say about this. Again, I don't see much new that's coming out in truth and I'm not sure the Russians do either. There is some indication that, yes, they believe that and hopefully they also realise that sort of banning amounts to censorship. I hope that they realise that in a free society, that that is not appropriate.